This is another of my favorite activity choices based on Rick Duvall’s wonderful book, Building Character & Community in the Classroom. It involves reading, writing, art, and good discussion. Self-esteem is worthy of focusing on in the classroom context. Children, and adults for that matter, are always wondering how they measure up to everyone else. Those children who have poor self-esteem usually have a host of other problems. We, as teachers, want children to feel good about themselves and that starts by teaching them that they have to accept themselves for who they are. We should strive to help them discover what makes them unique. Dr. Seuss, in his book The Sneetches, writes about a group of creatures that are treated differently because they have stars on their bellies, the one characteristic that makes them different from all the other Sneetches. This book is used as the basis for a discussion about how we should treat people who are different from ourselves. 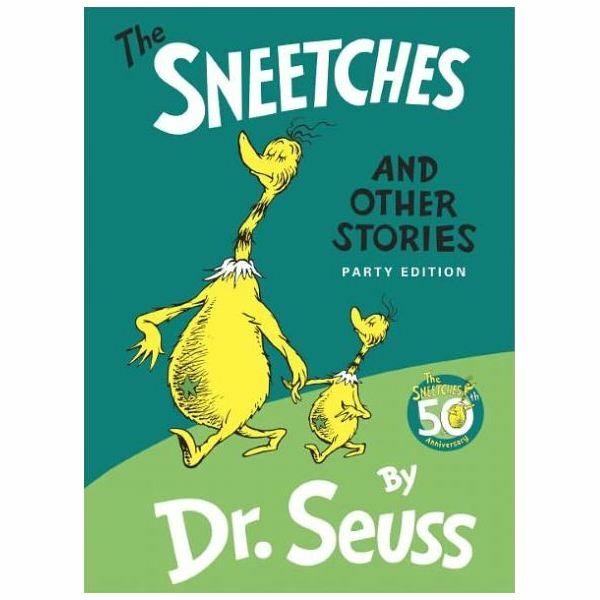 We begin this lesson by reading The Sneetches aloud to the class and afterwards facilitating a discussion about the story and gauging student reactions. What made the special Sneetches unique? Should they have been treated differently than everyone else because they had stars on their bellies? Have you ever treated someone differently because you thought you were better than they were? Have you ever felt like you wanted to look like someone else or not want look like someone else? Is it okay to feel this way? After the read aloud and discussion, the children are asked to illustrate a diversity creature of their own. There are no rules to what this creature can look like. When they complete their illustration on poster paper, the students are asked to tell in a sentence what makes their diversity creature unique. Some children may want to interpret this as a physical attribute (my creature has long curly hair, which makes it special) or a behavioral attribute (my creature has a great sense of humor). However they interpret it, they should highlight one unique characteristic. These posters can be shared and displayed as a reminder throughout the month that every creature is unique, and those differences make each one of us special. Children need to know they don’t have to be like anyone else in order to be happy. They only have to accept themselves fully and go from there. Building Character & Community in the Classroom, Rick Duvall – This book is no longer in print, but can be purchased used through Amazon and other book resellers.